Nathaniel Green Raley was born on 13 September 1922 in Demopolis, Alabama. He attended Marion Military Institute, Marion, Alabama and was a member of the Reserve Officers Training Corps. His goal was to be a P-38 pilot, so he took the aviation cadet exam on 20 February 1942 and was sworn into the military service on 1 April 1942. 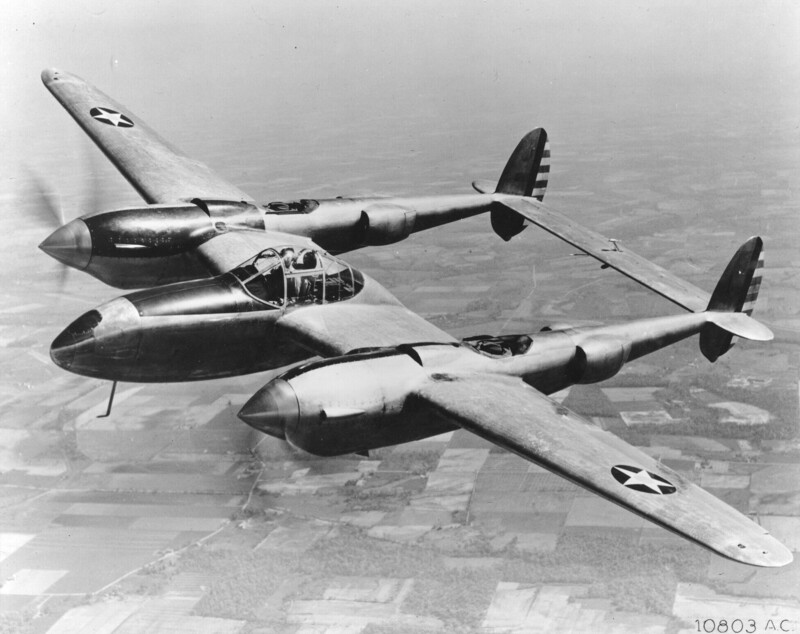 Lieutenant Nathaniel Raley trained as a P-38 fighter pilot in the US Army Air Corps, graduating on 12 April 1943, and was then assigned to the 48th Fighter Squadron, 14th Fighter Group, 12th Air Force based out of Tunisia in northern Africa. On 10 February 1944, First Lieutenant Nathaniel G Raley was leading a twelve-plane squadron on a dive-bombing and straffing mission near Vicovaro, Italy. It was through his courage and aggressiveness that his squadron inflicted heavy lossess to the enemy. In this intense combat engagement, Lieutenant Raley's plane was shot down by German ground fire on his 48th combat mission. For his courage and valor on this mission, First Lieutenant Nathaniel Raley was awarded the Distinguished Flying Cross. 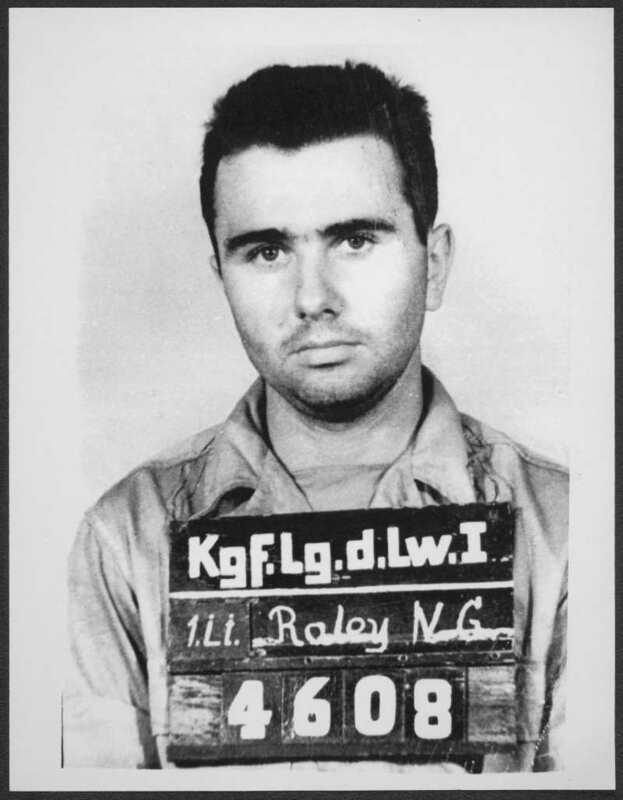 Lieutenant Raley parachuted from 400 feet and was immediately captured by German forces and became a POW. Captain Nathaniel G Raley was a POW from February 1944 until May 1945 in camps in Italy and Germany. He was in Stalag Luft I when it was liberated by the Russian Army. After World War II, Nathaniel G Raley stayed in the Air Force Reserve and retired with the rank of colonel. 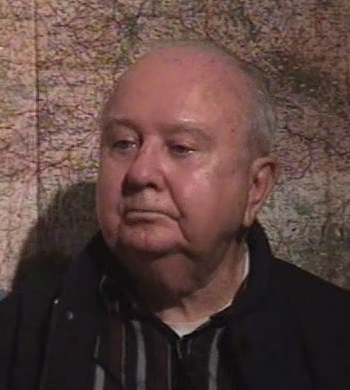 Colonel Raley remained in the Huntsville area until he died on 17 May 2017.